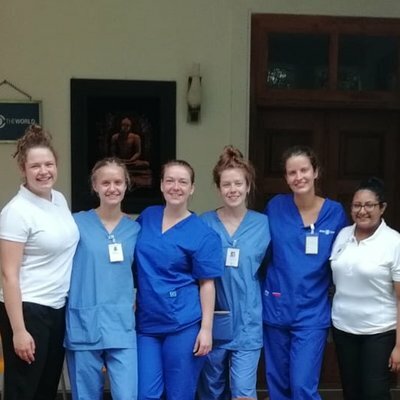 Caesareans in Sri Lanka make up around forty percent of all births, so you’ll be sure to have the opportunity to observe and assist in these procedures whilst in our partner hospital. 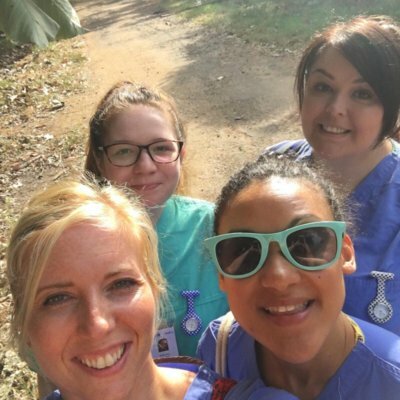 Despite the lack of resources and high medication costs, our partner hospital provides an exceptional level of care to all patients; you’ll certainly learn more about resourcefulness from local midwives than you could by staying at home. Anuradhapura is also home to fifty Buddhist temples, stupas, and shrines; there's plenty of opportunity to explore and discover these sacred spaces. Read what our students think below! "There will be a time in your life when you look back and regret not jumping at this opportunity." "My advice to someone considering a Work the World placement is absolutely do it! It’s one of the most amazing experiences!"